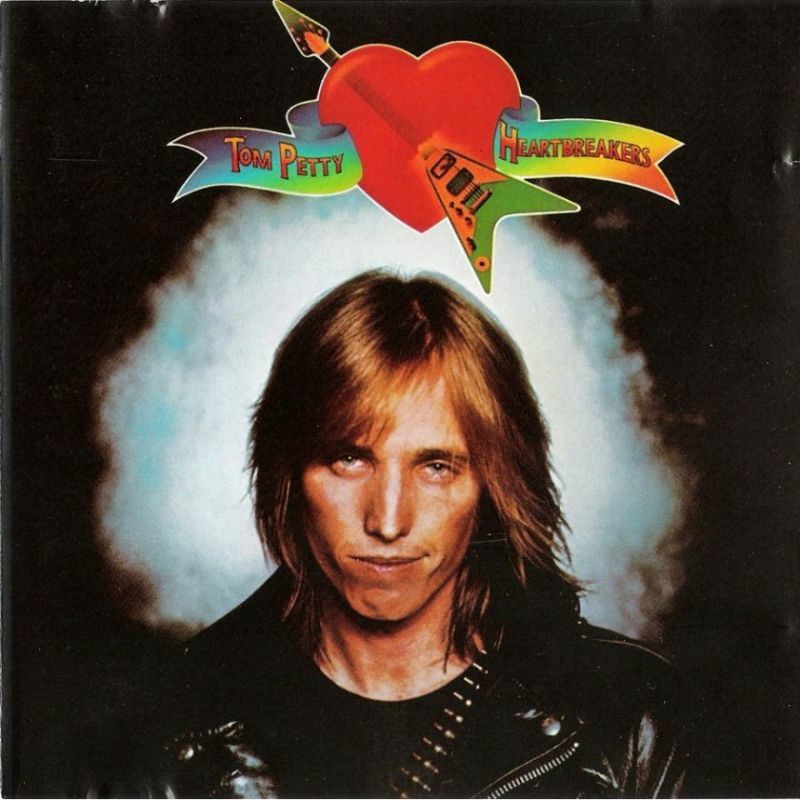 Tom Petty and the Heartbreakers is the eponymous debut album by the band of the same name, it was released on November 9, 1976 by Shelter Records. I was 10 years old when I heard this great album for the first time, a neighbour had got it from some relatives in The States. I was blown away, it was fantastic. It was so fresh and so “impatient”. It sounded as they stood on their toes when they played. It wasn’t punk, but it sounded like it anyway. I loved it then and I love it now! Following its release, the album received little attention in the US. Following a British tour, it climbed to #24 on the UK album chart and the single “Anything That’s Rock ‘n’ Roll” became a hit in the UK. After nearly a year and many positive reviews, the album reached the U.S. charts, where it climbed to #55 in 1978 and eventually went Gold. The single “Breakdown” cracked the Top 40 in the U.S. and “American Girl” became an FM radio staple which can still be heard today.